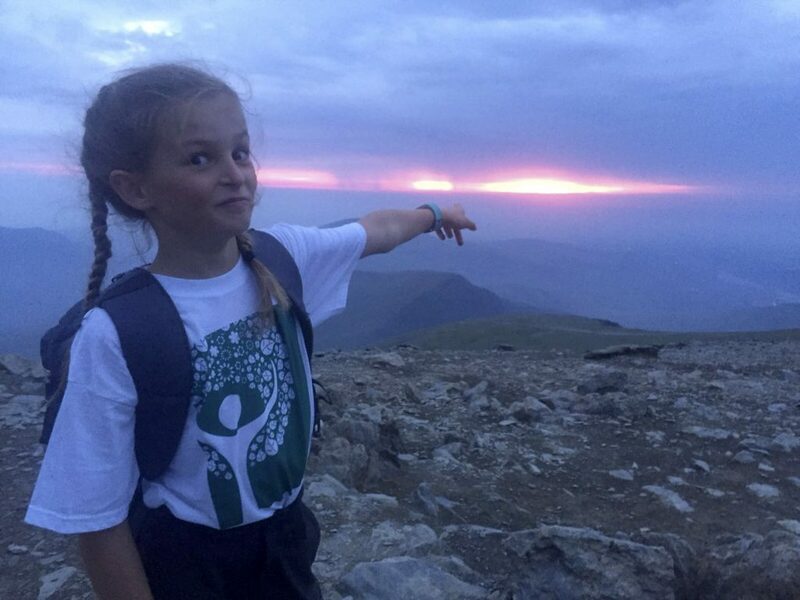 A 10 year old schoolgirl has become the youngest ever person to climb 15 mountains in one go. 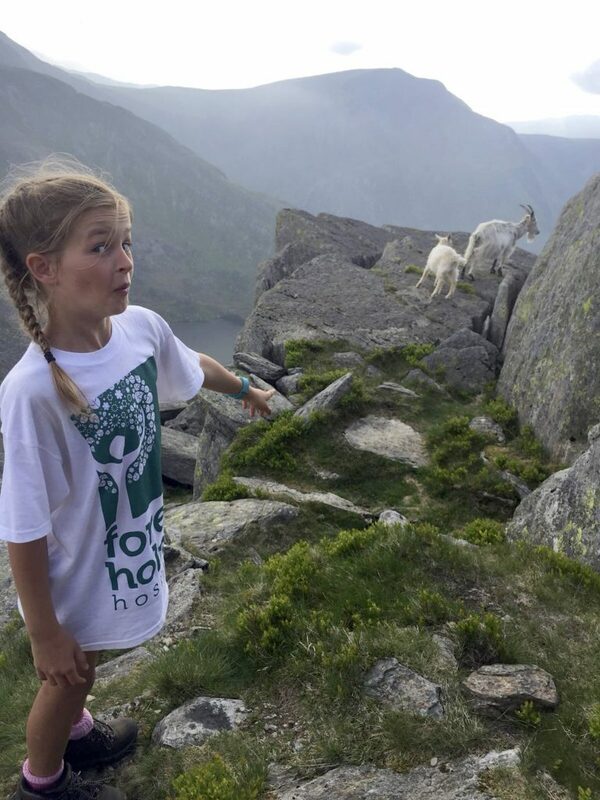 Lola House, who lives with her family in Poole, Dorset, climbed all 15 peaks of the Welsh 3000s Challenge in just 21.5 hours. 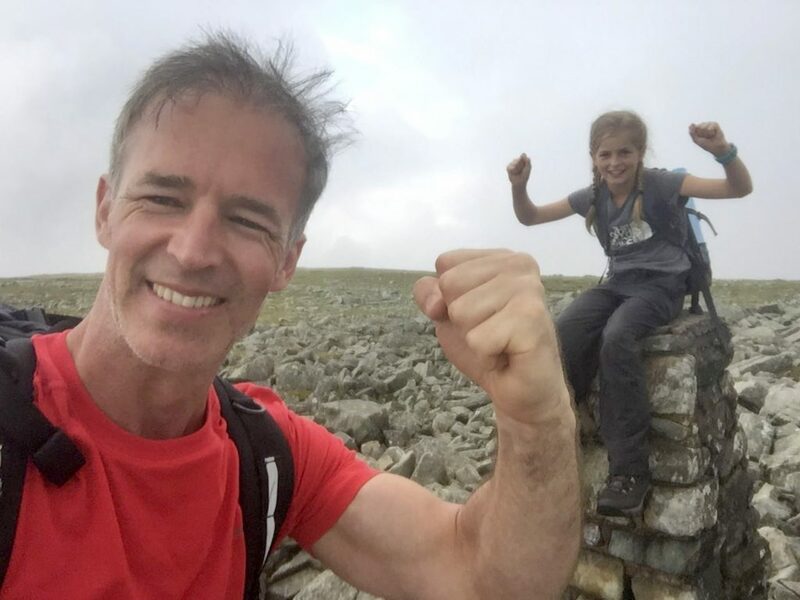 Along with her dad, Gary House, 38, Lola, who attends Talbot Heath Junior School, camped out on the summit of Snowden, scaled heights of over 3000ft and clocked up over 104,000 steps! When a terrible storm on the second day threatened to halt their efforts, Gary thought the challenge was over. 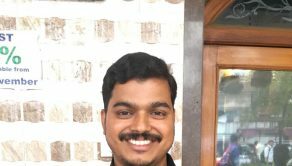 the gruelling trek to become the youngest person to conquer the 15 peaks in one hit. 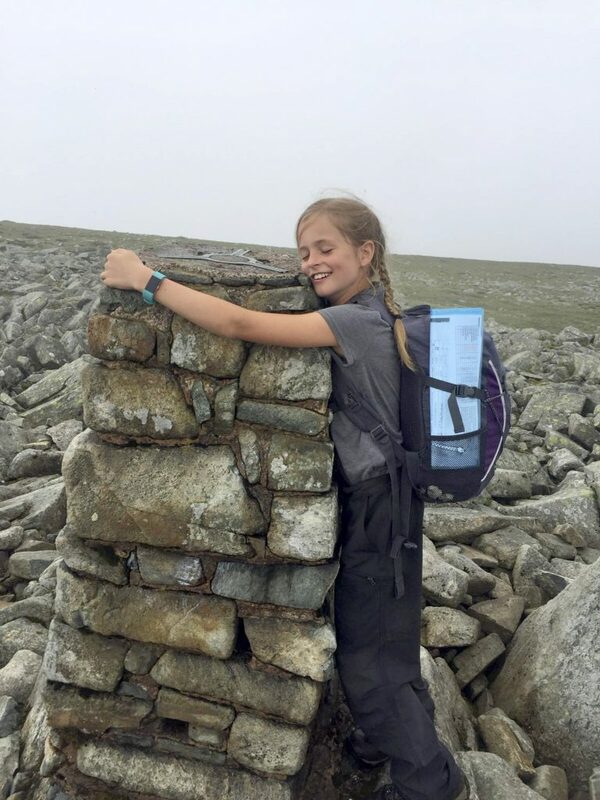 The 10 year old, who plays tennis for Dorset under 10s, now has her sights set on conquering Ben Nevis, and completing the Three Peaks Challenge. 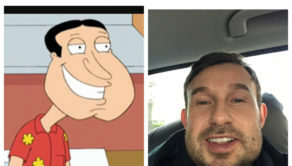 Dad, Gary, a property developer, said: “We decided to do the challenge as a way of raising money for Forest Holme Hospice in Poole, as they cared for both Lola’s grandparents before they died last year. “I’d already done the Welsh 3000s in the past, and despite it being tough, I knew Lola would be able to complete it. 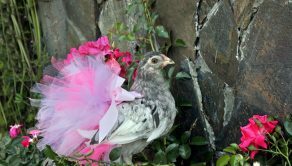 The pair set out on their expedition, which officially starts at the summit of Mt Snowden, at the end of May, and two days later, they arrived at the 15th and final summit of Foel Fras. 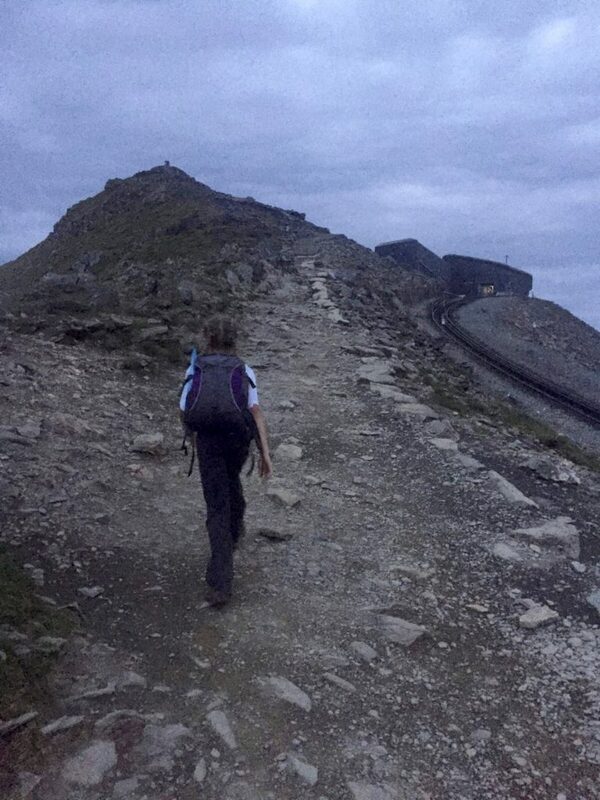 Gary said: “We camped out at the top of Snowden and began walking the following day. 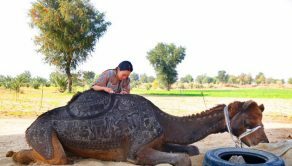 “At first it was relaxed and Lola was loving it, but we experienced a lot of heart stopping and challenging moments. 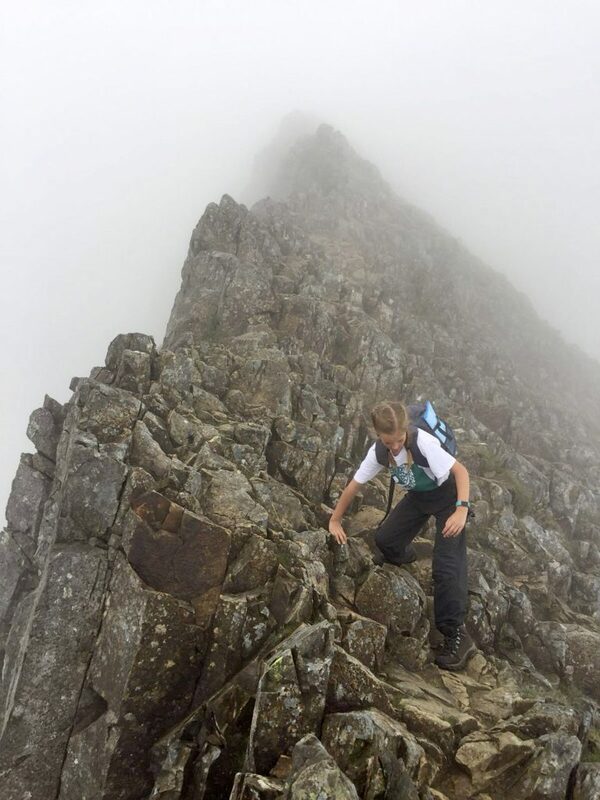 “The climb to Crib-Goch which is the first peak was a tough scramble; we were really exposed and it was pretty scary in some places. “There’s plenty of adults who wouldn’t climb over Crib-Goch as it’s quite dangerous so I had to keep Lola close at all times. Camping a third of the way up the ninth peak Pen Yr Ole Wen, Gary and Lola broke up the trek in order to rest for the evening. 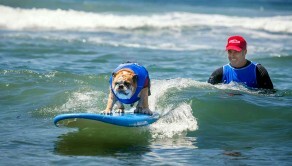 But on the second day the pair were hit with obstacles that Gary thought would put a stop to the challenge altogether. He said: “We were ready to climb Yr Elen but we could hear a storm coming; the visibility was awful and as we started to climb we realised we were actually in the storm. “We hadn’t seen anyone all day and the rain was coming down heavily and the thunder and lightning was awful. “We were so exposed, there was nowhere to go, nowhere to hide or shelter; I really didn’t know what to do. “We were so isolated and alone and I thought that was it. When the lightning struck, I felt a huge vibration and my heart was literally in my mouth. 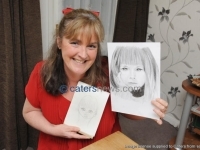 “Lola was getting upset by this point too and I really thought she’d give up, but we had a chat, and decided to carry on. 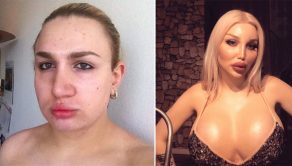 Lola’s mother, Carly, who was following the pair from the road, filmed part of the storm, and Gary said the wait to see if they were ok had made her sick. He said: “Carly thought the whole thing would be a little too much for Lola but she trusted my judgement. “When the storm hit though, she took that video and later told me she’d felt physically sick as she didn’t know what had happened to us. Despite breaking the challenge up over two days, Lola and Gary completed the epic 15 peak climb in a total of just 21.5 hours. Gary said: “I’m so proud of Lola for what she’s achieved. “She was absolutely exhausted for days after the climb but her smile never dropped; she was buzzing and grinning from ear to ear. “My feet were in tatters but Lola only experienced slight chaffing; she’s incredible! Peaks in one hit too.